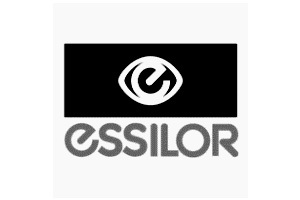 We are happy to discuss and advise the most suitable lens required for your lifestyle and individual visual requirements. 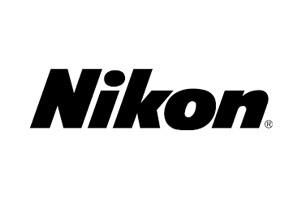 With there being so many lens combinations now available, we feel that our expert advice can help you make the correct choice for your needs within your budget. Varifocal Lenses – (the modern alternative to bifocal lenses without the line). They are normally advised for people over the age of 40, normally when separate distance and near prescriptions are required, giving you clear vision at all distances. Varilux Xclusive 4D is fully Bespoke to you and takes into account how your frame fits, your dominant eye which helps with reaction time, and how your eyes move across the lenses to make it as clear and sharp as possible in all directions of gaze. We also measure your near vision behaviour with our smart Ipad measuring system. This allows the lens to be custom designed and made specifically for how you move your head and eyes whilst reading. High Index Lenses – In the past, some patients who have had a more complex prescription have had to put up with thicker and heavier lenses in their spectacles. Thankfully today’s advances mean the super thin and lightweight high index lenses now make them look great and feel more comfortable. Transitions – They are fast acting variable tinted lenses which darken in sunlight. Indoors they are clear, but outside they rapidly darken effectively changing them into conventional sunglasses. Transitions are now available in a large range of colours including brown, grey, green,sapphire, emerald and amethyst. 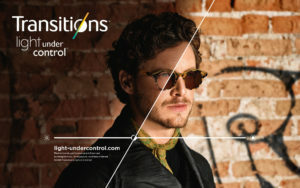 Transitions light adaptive lenses offer 100% protection against damaging UV light and XtraActive transitions lenses work behind the car windscreen. 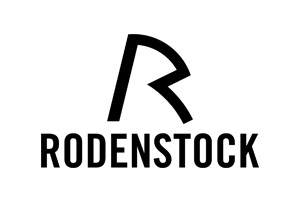 All of our transitions lenses come with a 30 day love them or return them guarantee. Lens Coatings – These are advised to reduce annoying reflections, improve the appearance of your spectacles and most importantly to enhance your vision. More recent advances in technology now mean you can get the added benefit of them being anti-scratch, anti-dust, repellent to water, grease and dirt making them more durable and a lot easier to clean. Lifestyles have changed a lot in the last decade for wearers aged 18 to 50 years old. Our eyes have to focus more intensively and repeatedly to adjust to close and variable distances with frequent switching between devices and increasingly smaller characters displayed by screens. 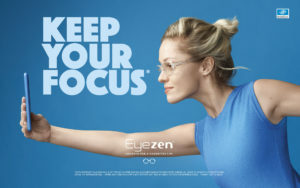 This new way of life has an impact on our visual needs, which Eyezen™ is addressing. 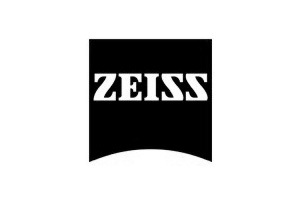 Eyezen™ Expert lenses support visual efforts in front of digital screens, thanks to an exclusive power distribution technology called Eyezen™ Focus. Eyezen™ Boost is a complete range of lenses designed for patients using digital devices either at work or at home allowing you to recommend the best visual solution to your single vision patients. 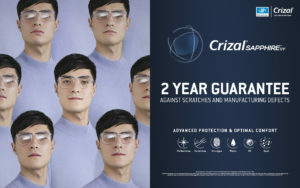 FREE second pair of any Crizal UV coated lenses, including single vision, bifocal, varifocal and transition lenses. 1st Feb -31st Dec 2019. T&Cs apply. Ask us for more details.